What is BMW Extended Warranty? Everything you need to know (including whether or not you need it). After you carefully navigated your way through the near-infinite combinations of model, trims, options and colours for your next BMW, it is now time to go and meet with the F&I Manager to hammer out the details of your contract. Among other things, the F&I Manager will ask you if you want the BMW Extended Warranty. Since there are a few different options available, we thought it would be a good idea to go through them and explain what each does… and if you need it. First of all, let’s rule out situations where you probably don’t need any kind of extended warranty: if you lease for a short period of time and don’t plan on driving the vehicle for more than 2 or three years, don’t bother; the standard warranty is more than enough. However, if you bought your BMW and plan to drive it for many years, you might want to read on further, because by opting for an extended warranty, you ensure that your car will be covered for any defect or breakage for a long period. Naturally, multiple options are available, including a 5-year/200,000 km all the way to a 7-year/200,000 km—this warranty certifies that only BMW Technicians will work on your car using BMW parts and at BMW retailers. These warranties also include a roadside assistance with towing, trip interruption benefits, accident management services and even winching (if you get stuck off-road in your X3, this could be invaluable). Even if you don’t plan on keeping your car for 7 years, think about this: since the extended warranty can be transferred to the next owner, you can use it as a surefire way of driving up the value of your BMW. 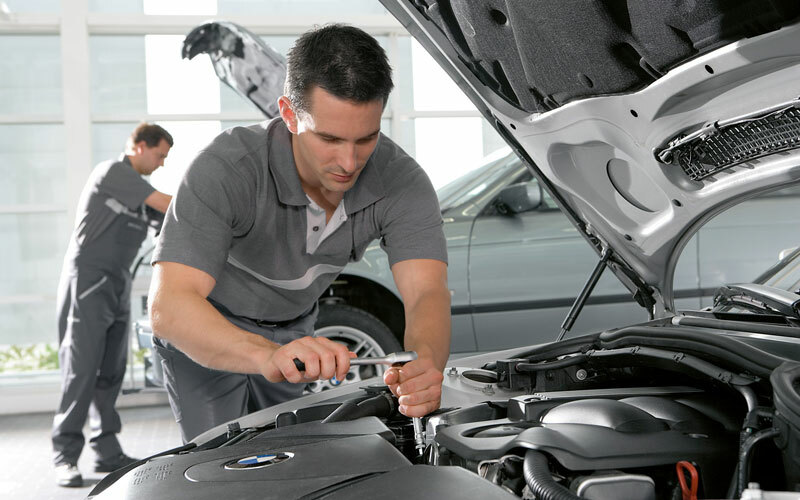 The only thing you need to do to ensure your warranty will stay valid is to keep up to date with your car’s services… but since BMW also offers No-Charge Scheduled Maintenance with every new BMW, and all-inclusive Service plans providing extended coverage, this shouldn’t be too hard to do.